This program celebrates the arrival of spring with a full day of exciting activities throughout LACMA’s campus, including live performances, music, storytelling and calligraphy for children, and a traditional Nowruz display known as Haft Sîn! Saturday, March 16, 2013 from 6:00pm to 9:00pm celebrating the top six films created by emerging talents from all over the world. 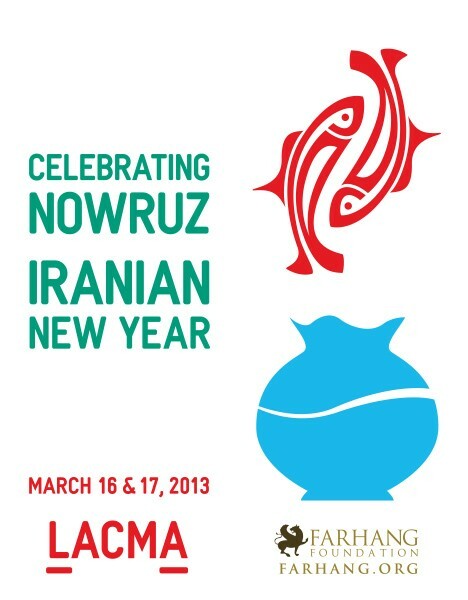 Sunday, March 17, 2013, the 5th Annual Nowruz (Iranian New Year) Celebration at LACMA, will take place from 11:30am until 7:00pm. FREE and open to all, this full day of festivities will feature actors dressed in Persian Empire armor, entertainment by Persian musicians and dancers, who will perform as they roam the LACMA grounds throughout the day; story readings and calligraphy for children; a very special performance about Nowruz; a pop concert; and a Haft-Sîn (the traditional centerpiece of Nowruz). The official Nowruz program inside the Bing Theater at 2 p.m., the world premiere performance of “The Dawn of Spring” by Shahin Yousefzamani, will require a ticket to attend. All other programs are free and not ticketed. The outdoor concert will take place starting at 5 p.m. at BP Grand Entrance, featuring Rana Mansour and KARMANDAN by Erwin Khachikian. 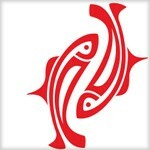 Sponsored by Art of the Middle East: Contemporary and Farhang Foundation.